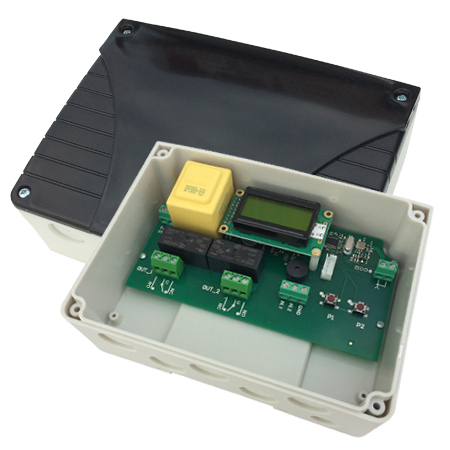 The Erone 18 CH transmitter is designed to drive automatic gate systems, rolling shutters and alarm systems, thanks to its very high security coding system (KeeLoq® Hopping code). 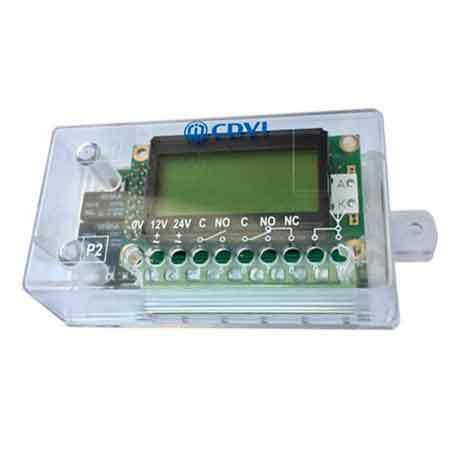 The device is equipped with 4 buttons: A, B , C, D, through which it is possible to transmit up to 18 different commands. The button C selects the channel and the buttons A, B and D activate the radio transmission. The security code is set-in-factory and it is composed by a S/N, a manufacturer key and by a counter. The full code string is encrypted. Each transmitter has 5+1 serial number pre-programmed, one for each channel. The 5 LED give the status of the corresponding activated channel. High security transmitter with rolling code technology, encoded in factory in encrypted and unreproducible way. 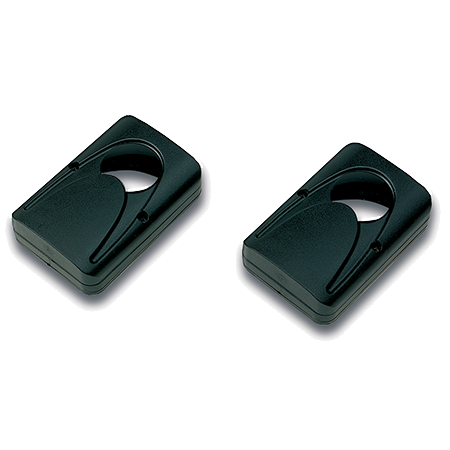 Best use in automatic closures, public or private access, residential or industrial environment. 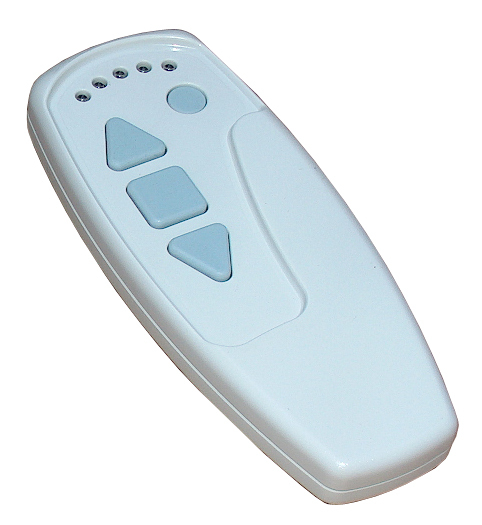 High security mini transmitter with rolling code technology, encoded in factory in encrypted and unreproducible way. Best use in automatic closures, public or private access, residential or industrial environment. Very strong.